No matter how many years of work experience you have under your belt, there is always something new to learn out there. With summer in full swing, and hopefully a week or two of vacation on your calendar, it’s the perfect time to focus on your personal and professional development by catching up on some reading. So, here are 10 great books that will give your career a boost and offer insights into becoming a better leader, thinker and doer. Asterisks have been added to those books personally recommended by our team of recruitment consultants. Amazon Synopsis: The real story of the crash began in bizarre feeder markets where the sun doesn’t shine and the SEC doesn’t dare, or bother, to tread: the bond and real estate derivative markets where geeks invent impenetrable securities to profit from the misery of lower- and middle-class Americans who can’t pay their debts. The smart people who understood what was or might be happening were paralyzed by hope and fear; in any case, they weren’t talking. 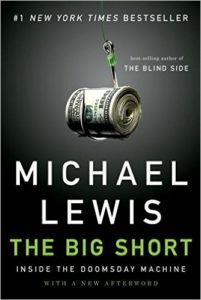 Michael Lewis creates a fresh, character-driven narrative brimming with indignation and dark humor, a fitting sequel to his #1 bestseller Liar’s Poker. Out of a handful of unlikely – really unlikely – heroes, Lewis fashions a story as compelling and unusual as any of his earlier bestsellers, proving yet again that he is the finest and funniest chronicler of our time. 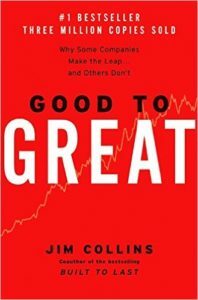 Amazon Synopsis: Using tough benchmarks, Collins and his research team identified a set of elite companies that made the leap to great results and sustained those results for at least fifteen years. How great? After the leap, the good-to-great companies generated cumulative stock returns that beat the general stock market by an average of seven times in fifteen years, better than twice the results delivered by a composite index of the world’s greatest companies, including Coca-Cola, Intel, General Electric, and Merck. 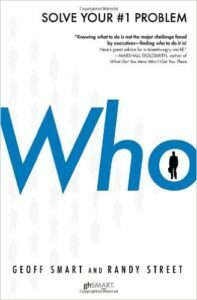 Amazon Synopsis: In this instant New York Times Bestseller, Geoff Smart and Randy Street provide a simple, practical, and effective solution to what The Economist calls “the single biggest problem in business today”: unsuccessful hiring. The average hiring mistake costs a company $1.5 million or more a year and countless wasted hours. This statistic becomes even more startling when you consider that the typical hiring success rate of managers is only 50 percent. 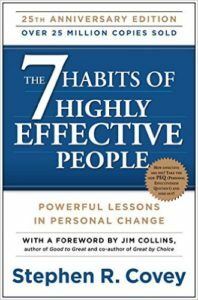 Amazon Synopsis: Considered one of the best book ever written, The 7 Habits of Highly Effective People has guided generations of readers for the last 25 years. Presidents and CEOs have kept it by their bedsides, students have underlined and studied passages from it, educators and parents have drawn from it, and individuals of all ages and occupations have used its step-by-step pathway to adapt to change and to take advantage of the opportunities that change creates. Synopsis: The book is structured around a story of three people in their late 20s visiting Roy, the title character, for lessons in financial planning. Each chapter of the book describes a different visit and a different element of financial planning. Each month along with their lessons the three students are required to start carrying out the actions prescribed by Roy. In addition to these individuals, Roy also shares his financial knowledge with the customers of his barber shop. 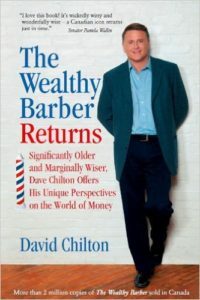 The basis of the book is Roy’s advice to “save 10 per cent of all that you earn and invest it for long-term growth.” Other chapters discuss wills and life insurance, RRSPs, buying a home, income tax and saving and spending. Amazon Synopsis: There is a story that is usually told about extremely successful people, a story that focuses on intelligence and ambition. 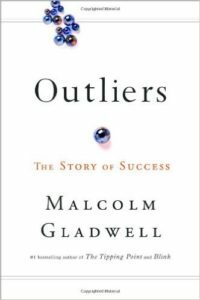 Gladwell argues that the true story of success is very different, and that if we want to understand how some people thrive, we should spend more time looking around them-at such things as their family, their birthplace, or even their birth date. And in revealing that hidden logic, Gladwell presents a fascinating and provocative blueprint for making the most of human potential. 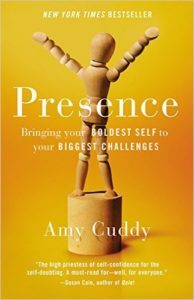 Amazon Synopsis: Brilliantly researched, impassioned, and accessible, Presence is filled with stories of individuals who learned how to flourish during the stressful moments that once terrified them. Every reader will learn how to approach their biggest challenges with confidence instead of dread, and to leave them with satisfaction instead of regret. Amazon Synopsis: The Enron scandal brought down one of the most admired companies of the 1990s. Countless books and articles were written about it, but only The Smartest Guys in the Room holds up a decade later as the definitive narrative. 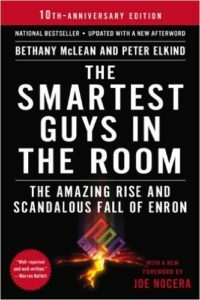 For this tenth anniversary edition, McLean and Elkind have revisited the fall of Enron and its aftermath, in a new chapter that asks why Enron still matters. They also reveal the fates of the key players in the scandal. 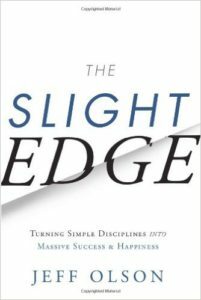 Amazon Synopsis: The Slight Edge is a way of thinking, a way of processing information that enables you to make the daily choices that will lead you to the success and happiness you desire. Learn why some people make dream after dream come true, while others just continue dreaming and spend their lives building dreams for someone else. It’s not just another self-help motivation tool of methods you must learn in order to travel the path to success. It shows you how to create powerful results from the simple daily activities of your life, by using tools that are already within you. Amazon Synopsis: Everyone knows that high IQ is no guarantee of success, happiness, or virtue, but until Emotional Intelligence, we could only guess why. Daniel Goleman’s brilliant report from the frontiers of psychology and neuroscience offers startling new insight into our “two minds” — the rational and the emotional — and how they together shape our destiny. 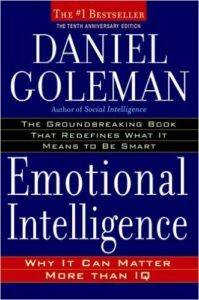 Through vivid examples, Goleman delineates the five crucial skills of emotional intelligence, and shows how they determine our success in relationships, work, and even our physical well-being. What emerges is an entirely new way to talk about being smart. The best news is that “emotional literacy” is not fixed early in life. Every parent, every teacher, every business leader, and everyone interested in a more civil society, has a stake in this compelling vision of human possibility.